“Music, especially so-called new music, thrives on continuous contamination” — that being said, the repertoires and collaborations of zeitkratzer, an ensemble of nine musicians and two technicians, not only overcome genre boundaries but even annihilate them, ranging from Lou Reed or folk songs to Xenakis or noise, and their unique, diverse and superb recording projects have been internationally acclaimed. This is the first performance in Japan of the ensemble that redefines “contemporary music” from the standpoint of players through independent activities. 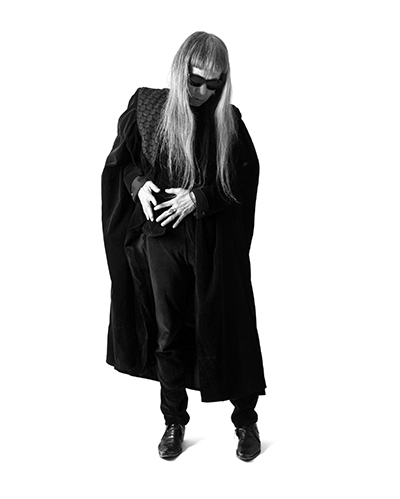 Three shows might not be enough to introduce even a part of what the zeit-kratzer — time-scraper / scratch of the times — does, but their Tokyo tour should be a rare opportunity to involve two of their collaborators, Keiji Haino and Terre Thaemlitz, who reside near this city. With two cellists this time, the bass-enhanced zeitkratzer tackles Karlheinz Stockhausen’s “intuitive music” in collaboration with Keiji Haino (premiered at Ruhrtriennale in 2011), the intricate and affluent sonic world of James Tenney, and acoustic interpretation of Terre Thaemlitz’s electronic music that they have been collaborating on since 2000. Strongly recommended to experience all the three nights. zeitkratzer was founded in 1997 by Reinhold Friedl and soon became a role model for its disregard of social distinctions between different musical contexts. Music and sound are important, not their social derivation. This brought zeitkratzer to instigate a new practice of contemporary music, including collaborations with noise musicians like Zbigniew Karkowski or Merzbow, rock’n’roll experimentalists like William Bennett (Whitehouse) or Lou Reed, electronic musicians like Terre Thaemlitz or the composers from the Polish Radio Experimental Studio (PRES), radical improvisers like Elliott Sharp or Keiji Haino, reinterpretations of Schönberg and Bach, reworks of Volksmusik, and performances of music by composers such as James Tenney, Alvil Lucier or Karlheinz Stockhausen. Their unique approach, the outstanding and internationally acclaimed members, the independent nature of the project and above all the singular musical and sonic quality have led zeitkratzer to worldwide recognition. 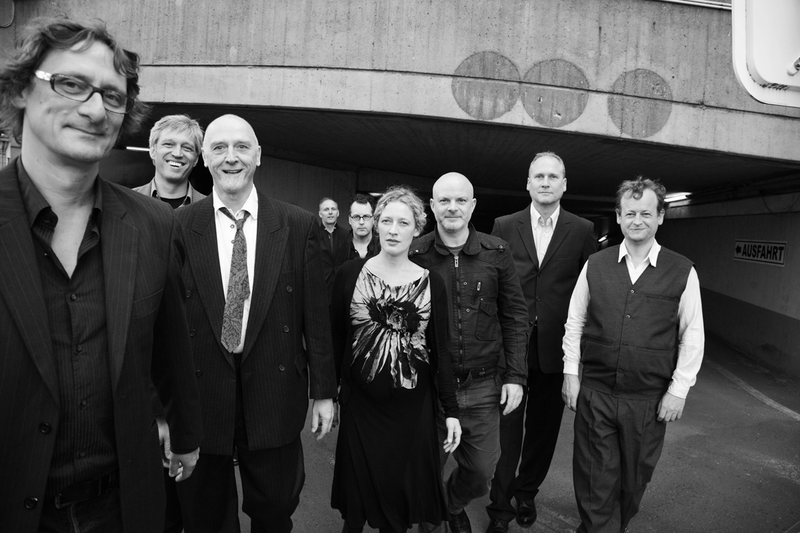 The Tokyo tour members are Reinhold Friedl (artistic director / piano), Frank Gratkowski (clarinet, saxophone), Elena Kakaliagou (french horn), Hilary Jeffery (trombone), Maurice De Martin (percussion), Burkhard Schlothauer (violin), Elisabeth Fügemann (cello), Nora Krahl (cello), Uli Phillipp (double bass), Martin Wurmnest (sound) and Jochen Haker (light). Born in 1952. Inspired by Antonin Artaud he aimed for the theatre, but an encounter with The Doors stimulated him into music, where he has examined and absorbed a wide range of music from the early blues or European medieval music to popular songs across the world. In 1970 he joined a group “Lost Aaraaf” named after Edgar Allan Poe’s poem as a vocalist. Meanwhile, he started to work on home recordings and self-taught the guitar and percussions. In 1978 he formed a rock band “Fushitsusha” (provisional translation: The Unlost). He has been internationally active drawing the performance of the guitar, percussions, the hurdy gurdy, diverse wind and string instruments, local instruments from across the world and DJ gears to the extreme through unique techniques. He has released more than 170 recordings and performed live at least 1,500 times. Born in 1968. An award winning multi-media producer, writer, public speaker, educator, audio remixer, DJ and owner of the Comatonse Recordings record label. Her work combines a critical look at identity politics — including gender, sexuality, class, linguistics, ethnicity and race — with an ongoing analysis of the socio-economics of commercial media production. He has released over 15 solo albums, as well as numerous 12-inch singles and video works. Her writings on music and culture have been published internationally in a number of books, academic journals and magazines. 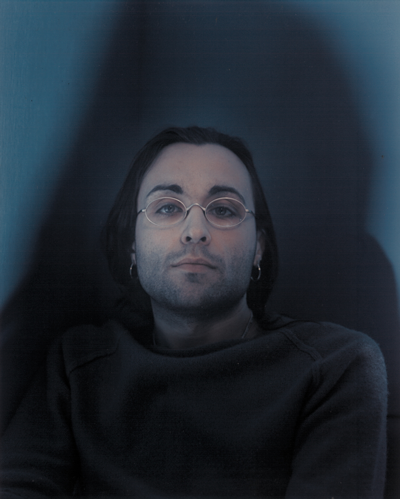 As a speaker and educator on issues of non-essentialist Transgenderism and Queerness, Thaemlitz has lectured and participated in panel discussions throughout Europe and Japan. He has resided in Japan since January 2001.